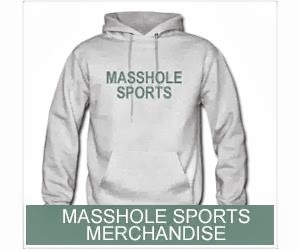 Masshole Sports: Happy St. Patricks Day! 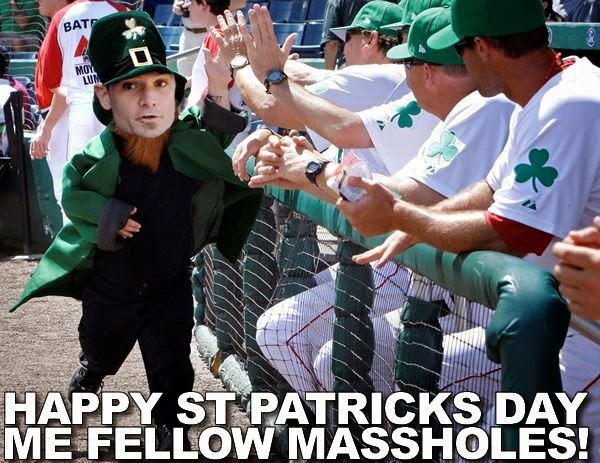 And if youre wondering, the Red Sox are playing the Cardinals today at 1:00 on ESPN, so we'll get a chance to see them in their St. Patrick's Day jerseys. Pissa.